Winner of the 'Science' category USA National Best Books Awards 2008. 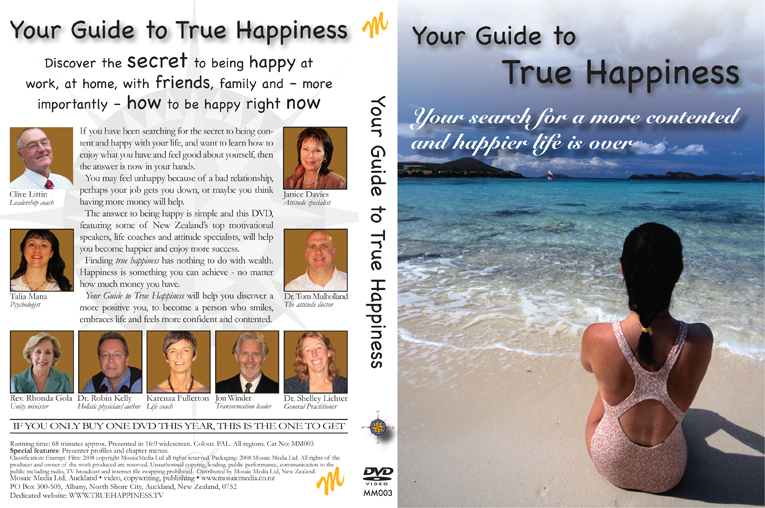 To download front cover please click here.To download complete cover (as above) click here. SANTA ROSA, CA: As early as 1978 scientists learned that our muscles and tendons have a fascinating piezoelectric quality—that they can actually carry and conduct electrical charges, just like quartz crystals. After decades of careful investigation it was discovered that not only our connective tissue but even our cell walls are capable of conducting energy, and that this mechanism allows for biological communication between individual cells. 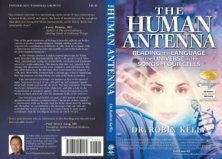 Now a doctor and researcher from New Zealand has presented groundbreaking new evidence that the semiconductive nature of our bodies may be designed not just to communicate information between cells, but also to receive and transmit energetic messages from the universe itself. 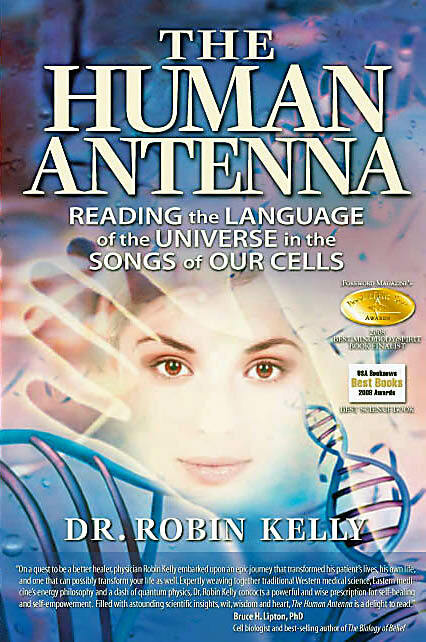 “Our understanding of DNA deepens, as we perceive it as a vital link between our earthbound mortal/physical body and the more ethereal realms of our immortal, timeless soul,” says Dr. Robin Kelly in his new book, The Human Antenna (Elite Books/Energy Psychology Press, November 2007, paperback $17.95, ISBN: 978-1-60415-015-5, www.HumanAntenna.com.) In addition to accessibly presenting the scientific explanations for this remarkable physical phenomenon, Dr. Kelly shows how we can use this knowledge for deep healing in the twenty-first century. He believes that the allopathic view of medicine is both limited and limiting—which is why he integrates both Eastern and mind-body techniques, as well as a solid foundation in Western medical training, into his own clinical practice. But the answers to healing are not like trade secrets, belonging to one group or tradition alone. Rather, as he describes so eloquently in his new book, Dr. Kelly explains that for direction, guidance, and healing, we can tune into realms beyond our concepts of time and space. 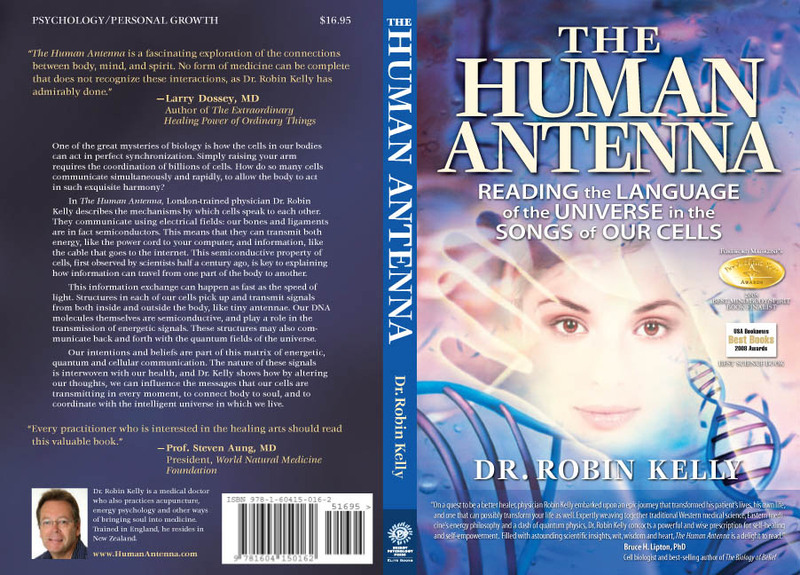 By understanding that we are literally human antennae, we can begin to transform our lives here and now. For a list of interview questions, please click on the sub-page heading above, or in the left side column. Archived and upcoming Radio Interviews.